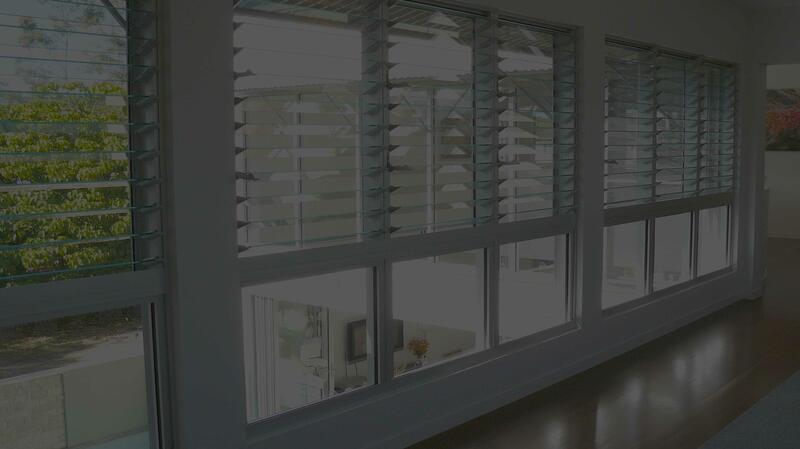 Vinyl Windows - we offer complete line of easy-to- maintain, solid vinyl windows. Design options start from single-and double- hung, sliding, fixed lite, casement and awning, bay and bow windows. Each window is custom made to fit specified opening so installation cost can be lower than stock windows. By choosing Energy Star windows you can cut down your heating and cooling costs. And also don't forget a tax deduction.